Welcome to Fraternity and Sorority Life (FSL) at the University of North Georgia (UNG)! At UNG we are very proud of our FSL Community, which fosters the development of leadership skills and enhances members' personal lives. 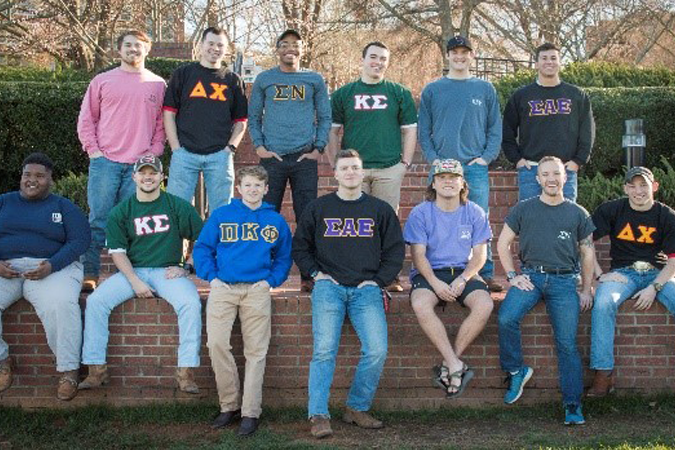 Fraternity and sorority life provides excellent opportunities for college students to find a home away from home, develop social and leadership skills, enhance academics, and gain experience that can take you into your future professional endeavors. 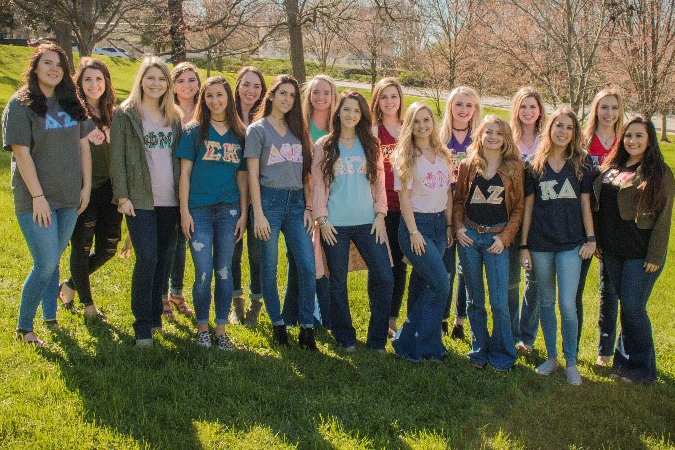 Being a member of fraternity or sorority life gives a student opportunities to assume different leadership roles, develop lasting friendships and learn how to work with many diverse people toward a common goal. Currently, fraternity and sorority system is governed by two councils: Interfraternity Council and Panhellenic Council. The executive board members and delegates from every chapter meet on a regular basis to discuss matters affecting Fraternity and Sorority Life and greater UNG communities.